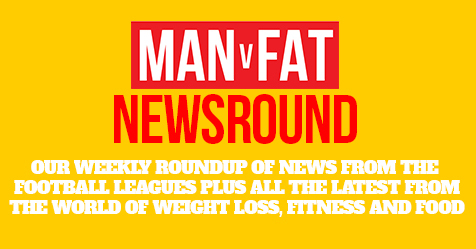 We’ve been getting around a bit this week, popping up in the Daily Mirror, Daily Mail and on the Chris Evans Breakfast Show on BBC Radio 2. 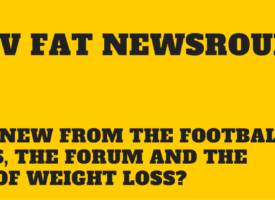 It’s all very exciting as we celebrate getting close to MAN v FAT Football players losing a combined total of 50,000lbs. Yes, you read that right: Fifty. Thousand. Pounds. Incredible. 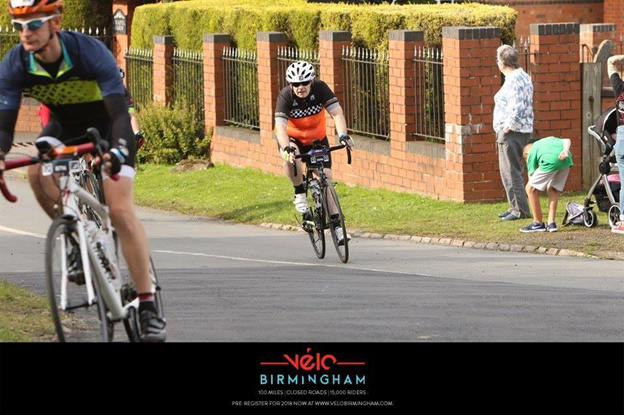 Another MAN vFAT Football member has mounted the saddle to take on a mammoth bike ride: Adrian Hirst from Birmingham managed to complete the Velo Birmingham, a 100-mile bike ride on closed roads throughout the city. To put that into perspective, that’s the same distance as an average Tour De France stage. Blimey. 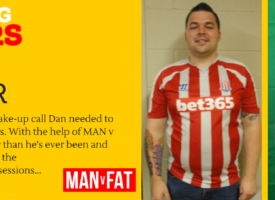 Adrian, who has lost a whopping 100lbs since joining MAN V FAT Football back in January 2016, got around the course relatively stress and problem-free, in an extremely commendable time of 7 hours and 44 minutes. Having encountered no problems for the first 80 miles, he had to take a short 20 minute rest at the 88 mile mark, due to what he called “nutritional issues” – it was at this point which Adrian thought his afternoon may be over and he may have to throw in the towel, but after a quick water break and trip to the toilet, he soon found his rhythm again and finished the ride. What’s even more impressive is the £1000 sum which Adrian has raised for the Alzheimer’s Society, bravo and well done! As if this isn’t inspirational enough, Adrian is urging more people to follow suit saying: “I’m no special case. 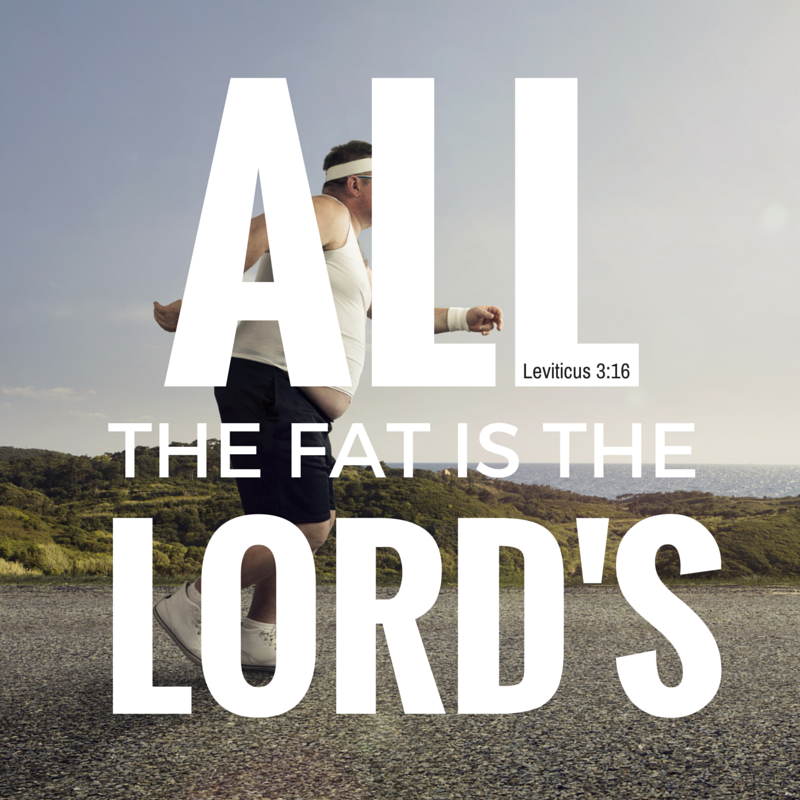 I’ve been overweight all my life. 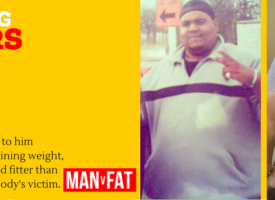 If I can lose weight and get fit, then you can too” – hats off to you my friend. Straight from the highlands, Nairn’s Scottish Porridge Oats is just the thing you need to ensure you start your day in the healthiest, most nutritional way possible. Porridge is obviously nothing new, but recent studies have shown that one bowl has more fibre than a slice of wholemeal bread and can offer similar results to taking statins, so a bowl of porridge everyday could “transform the health of a nation”, according to a top nutritionist at Newcastle University. There are endless possibilities as to how you can have your bowl; chopped up bananas, kiwi if you want an exotic kick, or my personal favourite – mixed berries and a drop of strawberry jam – let us know what your favourite combination is over on the forum. 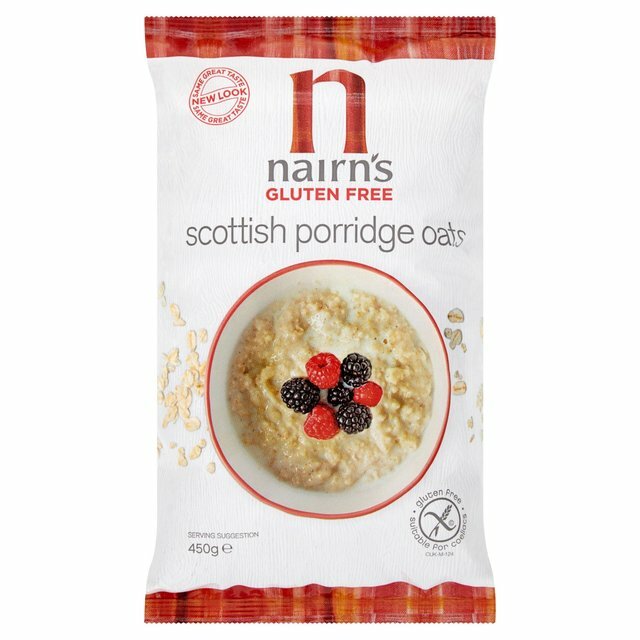 Find Nairn’s porridge in the likes of Sainsbury’s, Tesco, Asda, Waitrose and Morrisons for £2 for a 450g packet – bargain. On average three people a day die waiting for organ transplants, a new proposal could see people automatically signed up for organ donation, with them having to ‘opt out’, should they wish to keep their organs at the end of their life. 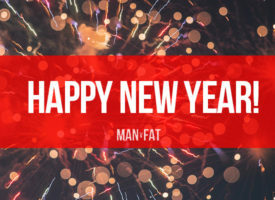 Actually finding the motivation to go out on those cold, wet and miserable winter nights can be tough, but these tips and tricks should help you keep off the weight in the winter months.